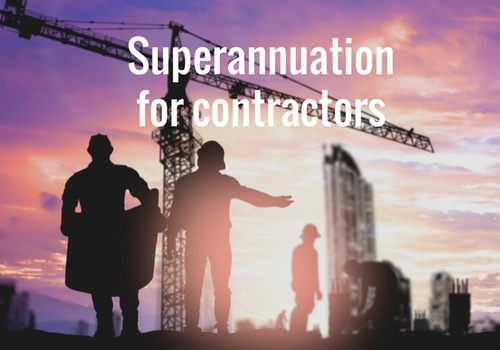 There’s a lot of confusion in the building and construction industry about superannuation payments for contractors. Are employers responsible for making those payments as per the Superannuation Guarantee (SG)? Some business owners believe that if the contractor satisfies the “80/20 rule” (i.e. they’re paying less than 80% of the contractor’s income), then they don’t need to pay any superannuation. Others believe they’re not responsible for superannuation if the contractor has an ABN and they only hire that contractor for a short project. But these people are wrong, and may well be liable to pay a Superannuation Guarantee Charge (SGC). Whether or not you need to make superannuation payments depends on whether the ‘contractor’ is an employee or an independent contractor. And the difference? to perform the contract work personally (i.e. they can’t delegate). their invoice must specify the project and the price for the completing it. who delegates work to their own employees. As you can see, this area of tax law can be confusing, especially for those in the building and construction industry. While the Australian Taxation Office has a tool to help you determine your responsibility, you should always get in touch with your accountant to find out what’s relevant for your business.